The next school holiday programmes will begin on the 8th of January 2018 and Brain Play is planning three weeks of tech based activities for your child to get involved in! 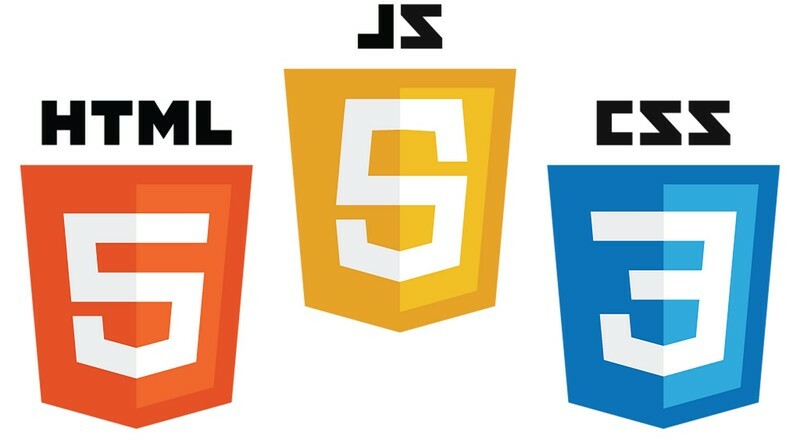 In this course students will learn the popular programming language HTML to create real life websites. Students will learn about item formatting, inserting images, links, and videos, and how to change colours, fonts, and item sizing, all using programming. This course is a great step up from our coding holiday programme if your child has attended that before. Laptop and charger required. Chrome Book also suitable. Our holiday programmes run from 9:00am - 3:00pm every week day during the school holiday period, from the school hall inside Upper Harbour Primary. ​Please send any questions through to us on inf@brainplay.co.nz or 0275096168.